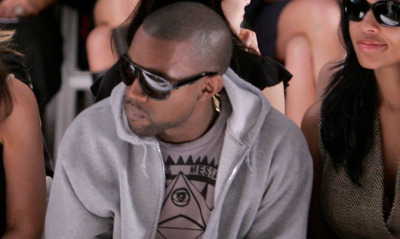 Kanye West is the definition of Illuminati Puppet. The symbolism in his craft is so blatantly obvious we never bothered to write an article on him. However to be all inclusive we would be remiss if we skipped the poster boy puppet. 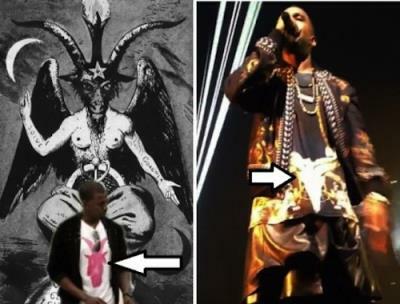 More so than any other mainstream artist, Mr. West displays deep esoteric symbolism far beyond the normal symbolism commonly promoted by puppets. 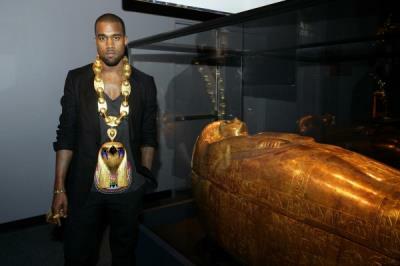 It is evident that Mr. West has studied or been educated in ancient Egyptian occult knowledge. Like many persons from meager means, when they attain money, status or "knowledge" they are flamboyant. 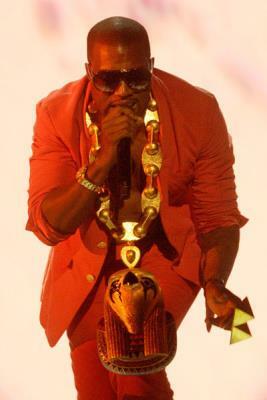 This is what Kanye West is doing with his Egyptian symbolism. Unbeknownst to the majority of the masses who are ignorant to ancient esoteric wisdom and the magical possibilities this wisdom can achieve. 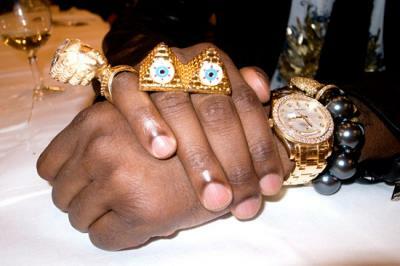 To his "enlightened" peers hes saying I'm in the know, to the layman hes wearing a pyramid ring. It is most likely Mr. West was given a general overview of this ancient knowledge - as most puppets are. I highly doubt he has studied Eastern Esoteric Religions, Kabbalah, Hermeticism, New Age, the Occult or the Bible to any serious extent if at all. Considering as well the time he has spent perfecting his musical craft to such accolades it is highly unlikely. In effect he probably knows very little, but displays flamboyantly the little he knows. Those that are "Illuminated" are antagonistic to God and religion, he is their nemesis. They feel that man is God and that higher knowledge and power can be archived if we lift the dogma of religion. 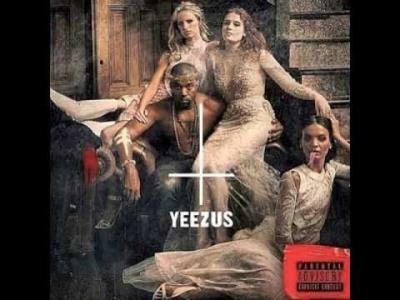 Thus Kanye West refers to himself as Yeesus. Similarly Jay Z refers to himself as Hova, they feel they are enlightened thus they are Gods. Where have we heard this before? In fact New Age, Freemasonry and the slew of related esoteric beliefs all preach the same thing. That enlightenment can be achieved and man is God. It is TRUE that so called enlightenment can be achieved, the question is where does it originate? Illumanists argue that this ancient wisdom predates the Bible, this fact is not in dispute. There were all sorts of false religions and beliefs before Christianity. Is someone inherently smarter than you because they are older? That argument is nonsensical. Satan is just an evil entity. He is not the friend of mankind.